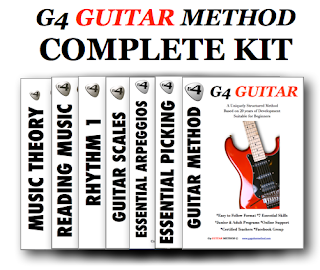 Guitar Blog: What Are Modes And How Do They Apply To Guitar? What Are Modes And How Do They Apply To Guitar? The second mode Dorian simply starts on the second note of the major scale. The Phrygian starts on the 3rd note of the major scale. The Lydian the 4th note of the major scale, Mixolydian starts on the 5th, the Aeolian the 6th and the Locrian the 7th. Lets use the key of C to better understand the modes. C Ionian mode (Same as a C major scale): C, D, E, F, G, A, B, C.
D Dorian mode (starting on the 2nd note of the C major scale): D, E, F, G, A, B, C, D.
E Phrygian mode (starting on the 3rd note of the C major scale): E, F, G, A, B, C, D, E.
F Lydian mode (starting on the 4th note of the C major scale): F, G, A, B, C, D, E, F.
G Mixolydian mode (starting on the 5th note of the C major scale): G, A, B, C, D, E, F, G.
A Aeolian mode (starting on the 6th note of the C major scale): A, B, C, D, E, F, G, A. B Locrian mode (starting on the 7th note of the C major scale): B, C, D, E, F, G, A, B. 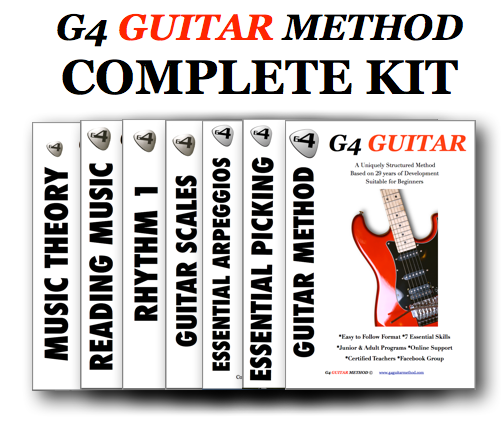 Begin by learning the modes above that relate to the key of C. This will get your ear familiar with each mode as well as helping you to learn the shapes. Once you are comfortable with each mode shape move to a different note using the same shape. For example D Dorian is D to D but if you take the same shape and start on E it will now be an E Dorian and will relate to the key of D major. Understanding which modes fit which keys will depend on the notes in the mode and this will take a little more explanation. The above example uses the key of C. The challenge is learn each mode associated with each key. Example if you playing an B Phrygian do you know that it relates to the key of G major? Once you understand which mode fits with which key theoretically you will have mastered the modes. Practicing them on guitar then becomes the real challenge. *5 Tips To Getting The Most Out Of Your Practice. 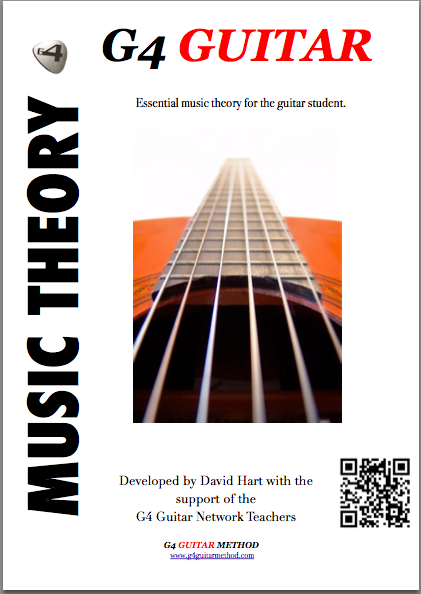 Would You Like A Structured Method For Learning Guitar?